Names of God including the word Christ. 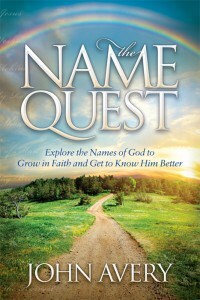 Eleven names include the word “Christ.” For more information, click on the name. The main message of Paul and other New Testament writers was that Jesus (Yeshua‘) was the Christ (Acts 9:22; 17:3; 18:5, 28). His point is obscured by the Greek and English terms—Jesus was the long expected Jewish Messiah. The fact that this title is better known in its non-Jewish forms testifies to how much God wanted to share His Messiah with the rest of the world. 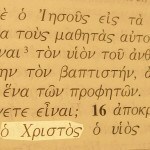 The Christ in the Greek text of Matthew 16:16. 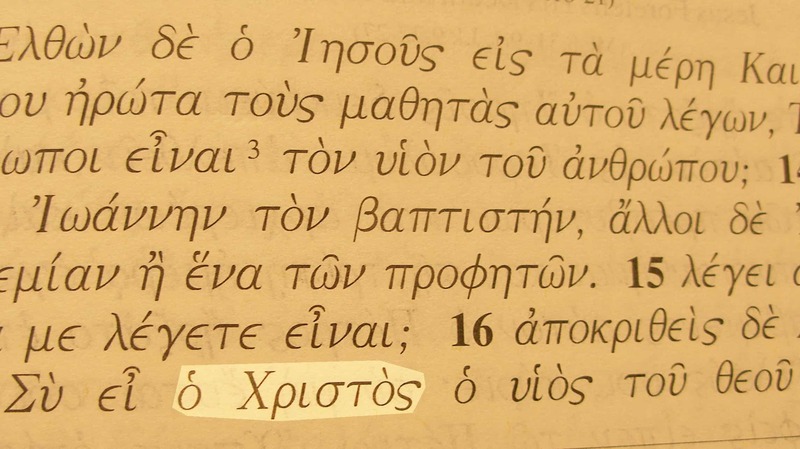 [Jesus] saith unto them, But whom say ye that I am? Many names of Jesus include the word Christ. For instance: Jesus Christ and Lord Jesus Christ.